Kids hate math? Try a think board! 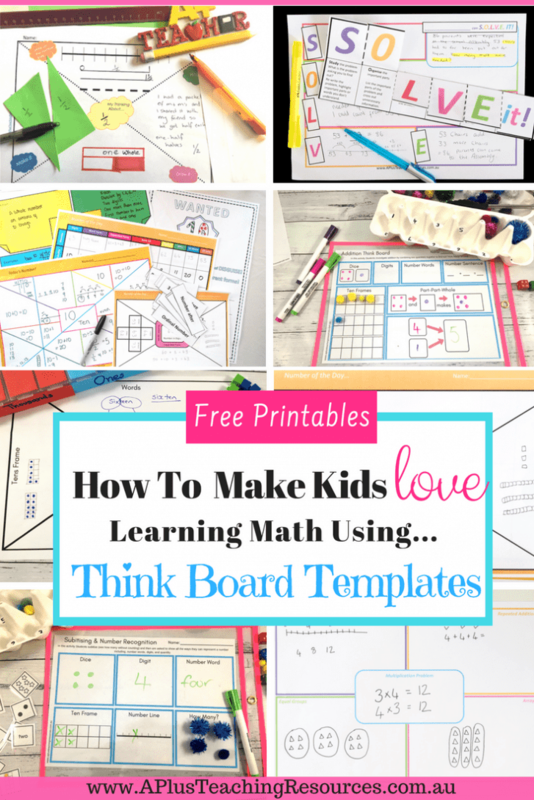 They are the perfect tool for teaching numeracy and getting kids to love learning math. Start the transformation today! What is a Think Board? We put together a handy Black Line Masters pack for your to save you time finding the templates. 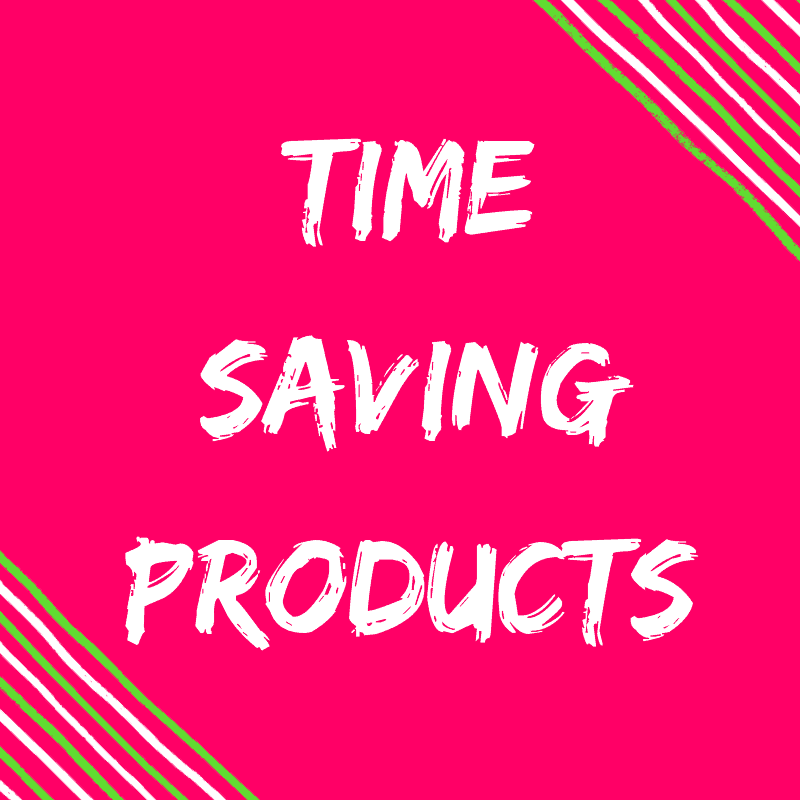 We created 12 templates that can be printed onto A4 paper or blown up to A3. 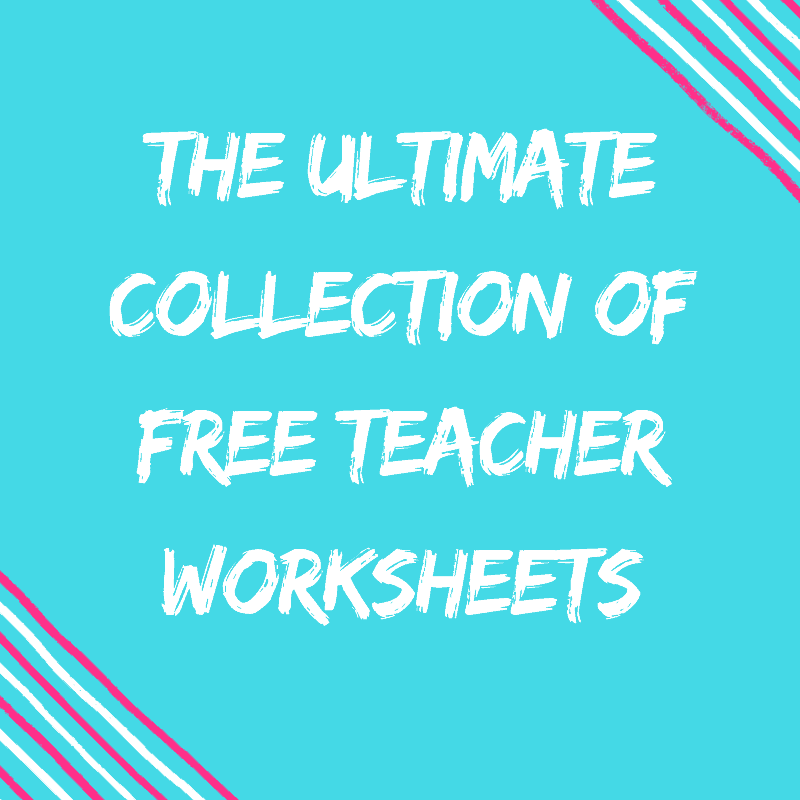 The templates can be used for individual student work, as a post-pre assessment, or in small groups of 2-4, with each member of the group taking a section each. The think board download can be completed in any order and can be reused if laminated or put inside a reusable pocket. 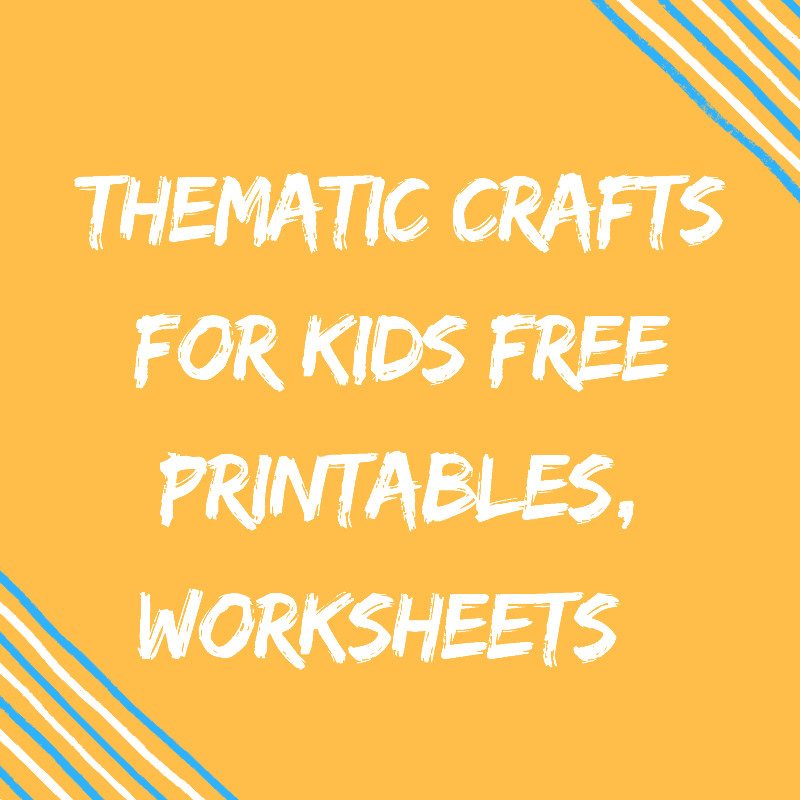 Each template can easily be differentiated by using larger or smaller numbers, and the teacher can scribe for younger students or students with special needs. Place Value think board – Use the Place Value Dice Shaker to generate up to 9 digit numbers – this template helps students learn how to read and say numbers in groups of 3 and highlights how the word ‘and’ is represented (e.g. three hundred and two is not 3002). 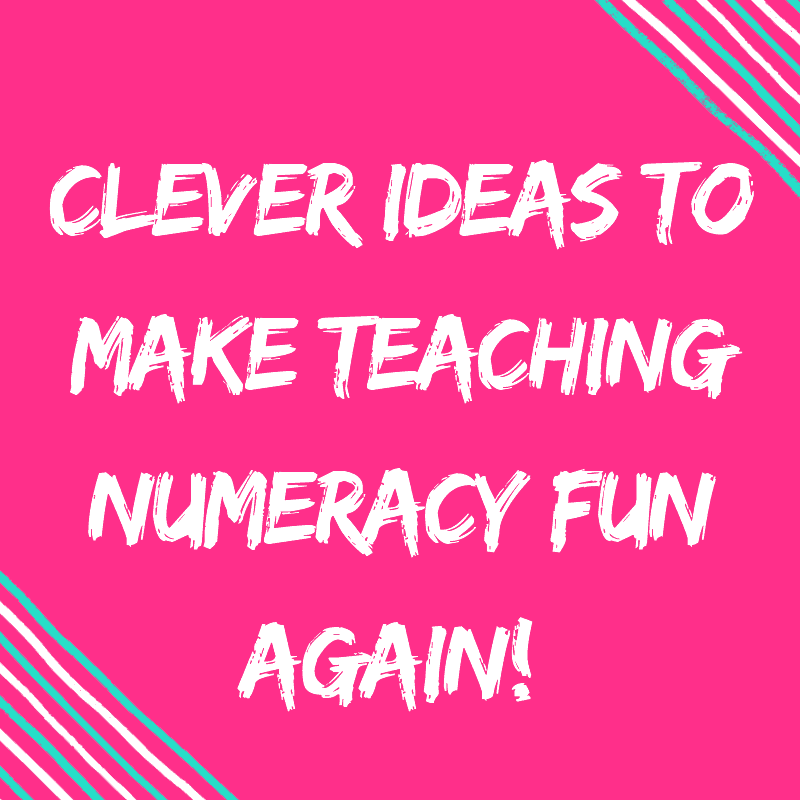 Connecting Numbers, words, digits & quantity (1) – A 5 section template to connect numbers, pictures, concrete materials, number sentences and number stories(word problems) try completing different sections first, e.g. start with the answer is 12 what could the question be? 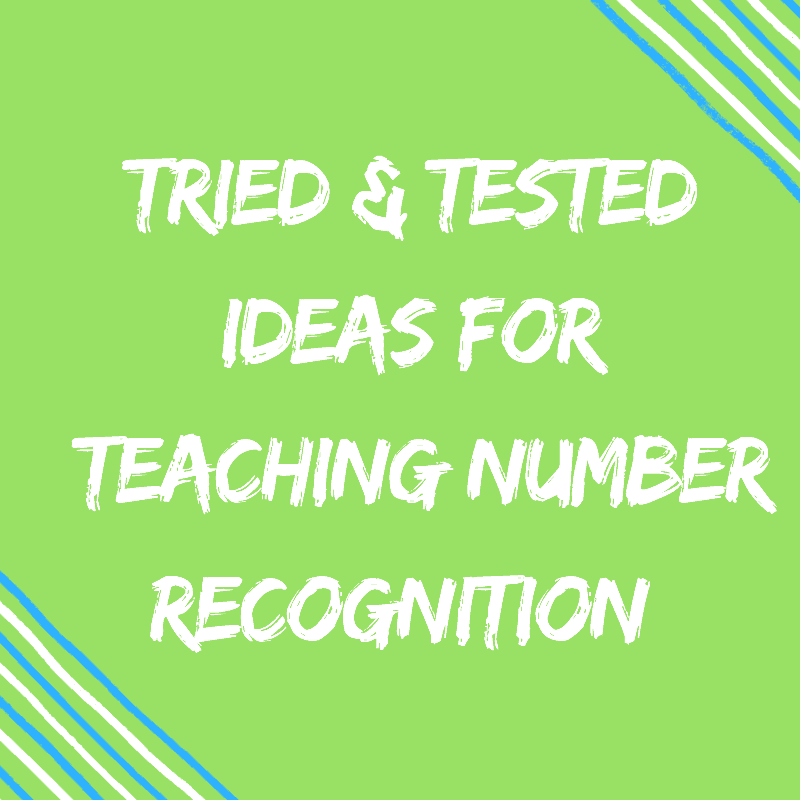 Number Sense (1) ‘Teen’ Numbers – A 5 segment template that helps your students build flexibility with numbers. The students are required to show the numeral, number before, after, in tens and ones, with materials and draw in their own tens frames. This one is excellent for teen numbers! Operations Think board – A 5 section template, one section for add, subtract, multiply and divide and a middle section for the target number. It can be a whole number, percentage, fraction or decimal.This template shows the relationship laws between the 4 operations. It can be used to show your students the commutative law, the link between repeated addition and multiplication, the links between multiplication and division and relationship between addition and subtraction. Ask students to create a number sentence to show how to get to the given answer, as well as draw a diagram or use materials. Connecting Numbers, words, digits & quantity (2) – A 4 section template to connect numbers, number words, quantity with drawings and materials and quantity on fingers. 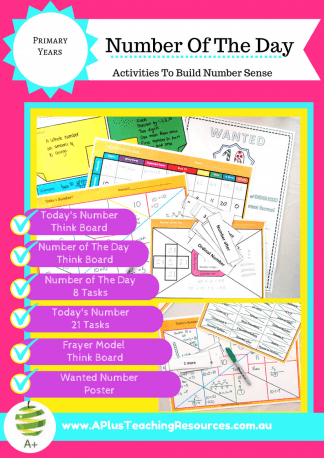 Number Sense (2) – A 7 section template that helps your students build flexibility with numbers. Complete one or more sections for your students or use the template in a co-operative group. 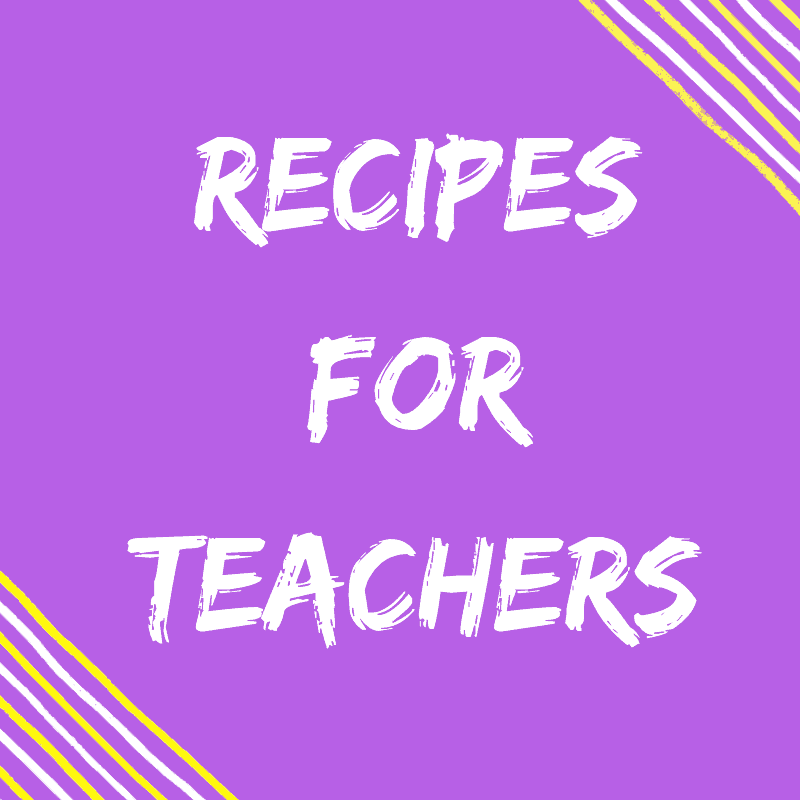 Sections include: answer, number story (word problem), diagram, number line(not drawn), ten frame, tally and number sentence. Problem Solving Strategy Template (anecdotal record) – A 6 section template that focuses the students on how to tackle solving math problems. Write the problem in the centre box as a number sentence or word problem. Students then complete the boxes “what do you need to find out?” , “Brainstorm so ideas”, “Solve it”, “Self Reflection”. Teachers use this as a conferencing tool to record student understandings. Or it can be used as an extension tool for students to teach each other how to solve problems. Problem Solving Template – 6 sections including answer, word story, semantic number sentence, part-part-whole working out and calculator number sentence.